It’s an accepted fact that to lose weight we need to be in a calorie deficit. In other words, we need to eat fewer calories than we burn over a given period. Looking for and eating foods that reduce our appetite can help us achieve a calorie deficit more easily. Certain fruits help with our weight loss goals because they contain healthy levels of soluble and viscous fibre, like pectin, psyllium, glucomannan and guar gum. And these strong fibres curb our appetites, making us eat less. Numerous studies agree that increasing your intake of fibre results in weight loss. Fibre improves digestion, curbs the absorption of sugar in your blood, and keeps you satiated for longer. You feel fuller and eat less as a result. They help you lose weight because their substantial fibre content keeps your hunger at bay. However, enjoy fruits in moderation because too much can hinder weight loss. Fruit is high in the pure sugar fructose that your body will more readily store as fat. Additionally, they still contain calories, a banana as much as 100, and so need to be balanced with the weight loss calorie deficit you are trying to achieve. If weight loss is your goal, consider adding these 13 to your diet for dependable results. Apples are a common favourite. They’re the ultimate snack: filling, juicy, crunchy, and portable. 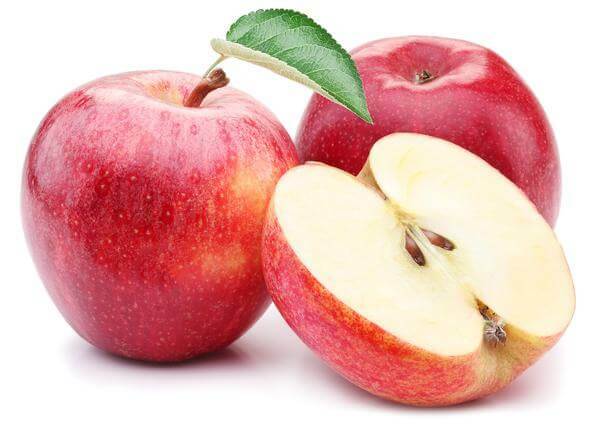 Eating three apples per day can help with weight loss—not surprising, considering they’re chock-full of fibre, a nutrient that’s known to boost feelings of fullness and ward off hunger pangs. There are plenty of ways to get your daily dose of apple: Chow down on a whole Fuji (apples are such a pack-able snack), add pieces to your oatmeal, throw slices into a salad, bake some with your chicken, or cook up a low-cal dessert. Watermelon is a double whammy: It’s low in calories with a high water content. 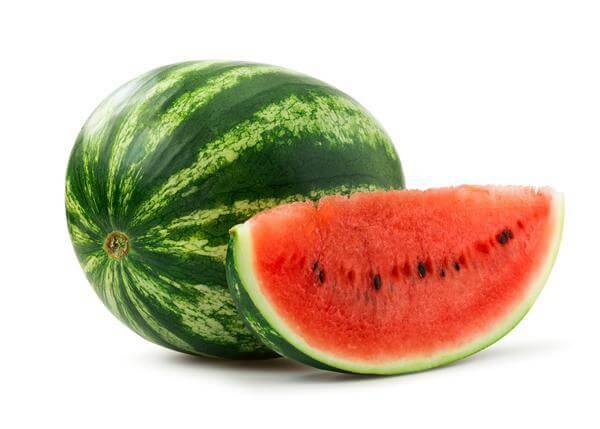 This means you can eat two entire cups of watermelon for less than 100 calories and your stomach will feel like you’ve eaten more because the fruit is more than 90 percent water. Staying hydrated helps you feel full! Raspberries are small but mighty! These babies are low in calories, and even lower when you consider that they’re high in insoluble (indigestible) fibre. 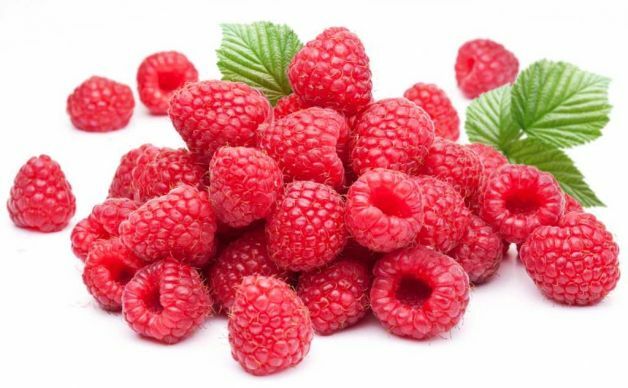 When you eat a 64-calorie cup of raspberries, you’re really only digesting about 32 calories. Put that together with the fact that raspberries have the highest fibre content of any fruit (1 cup = 8g fibre), and we’ve got ourselves a weight-loss winner. 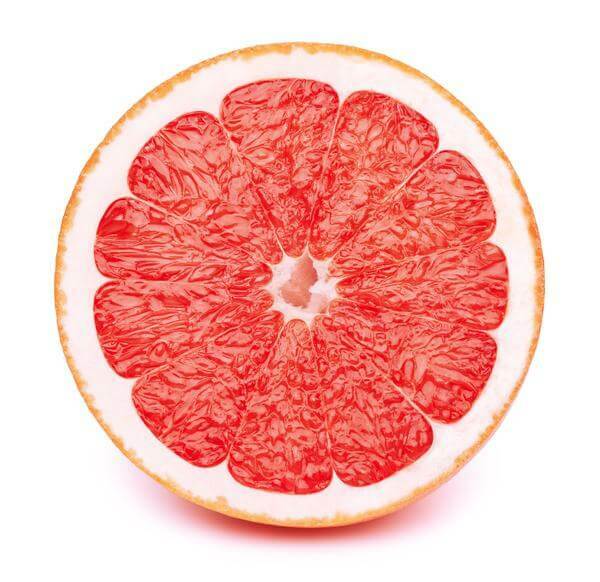 A medium grapefruit has only around 80 calories, and like watermelon, it’s more than 90 percent water. By the time you cut up the grapefruit, sprinkle it with a bit of no-calorie sweetener, and eat the entire thing, you’re not gonna have the time or inclination to eat anything else. Grapefruit called naringin could lower blood sugar and ultimately lead to weight loss. So enjoy some grapefruit at every opportunity— squeeze it into your water, throw some wedges into your salad, or use it like lemon to flavor your food. Keep in mind that consuming grapefruit with certain medications could have adverse health effects. If you’re on any meds, check with your doctor before adding grapefruit to your diet. If grapefruit isn’t your go-to citrus pick, you’re in luck. Oranges are an amazing weight-loss fruit too. High in fibre and water content, they’ll help you feel full. 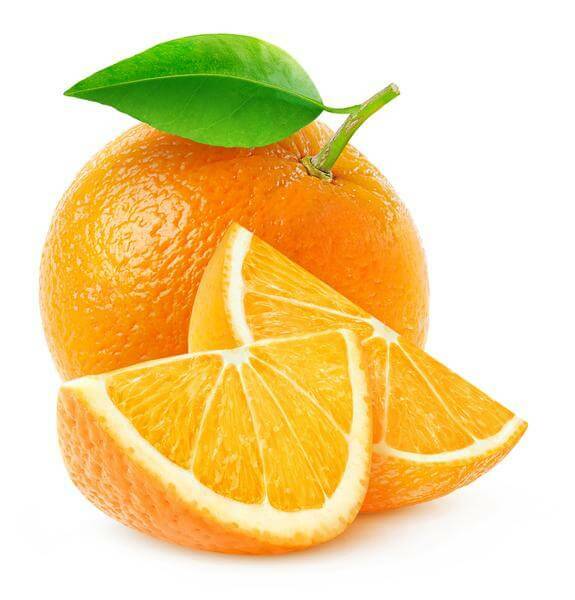 Another great thing about oranges? There’s almost always a variety in season and there’s no shortage of ways to add the fruit to your diet. Eat a whole orange as a snack or use mandarin orange segments in salads. 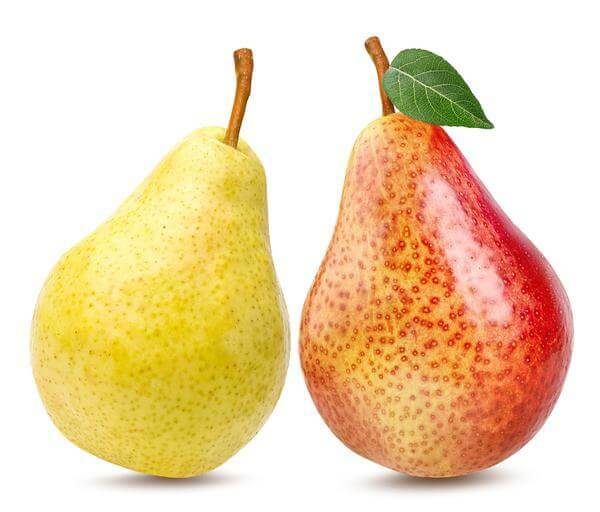 Pears have a higher content of fibre than most other fruits. They are rich in Vitamin C. And known to reduce your chances of developing type II diabetes and coronary heart diseases. Pears reduce your cholesterol level and keep your energy levels stable. Their high levels of fibre keep you fuller for longer contributing to your weight loss goals. 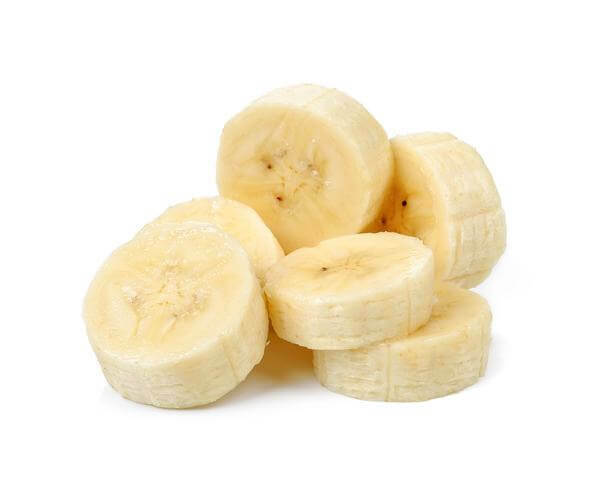 Bananas are a rich source of potassium and fibre and fruit that contains high amounts of vitamin B6. Vitamin B6 is essential for your body because it lowers your risk of heart disease and helps improve your immune system. Instead of choosing energy bars for an instant dose of energy, eat a banana. A banana is the ideal post-workout food because one contains just 105 calories and is high in fibre. Just like all other fruits with high fibre content, bananas keep you full for longer and curb your hunger pangs. 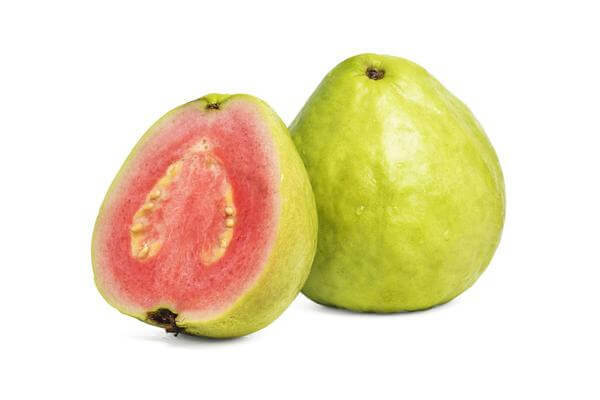 Guava is a useful weight loss fruit because it is rich in fibre, prevents constipation, and has a low glycemic index. This low index makes it the ideal weight loss fruit for people who have diabetes. Its fibre boosts the metabolic rate of the body, aiding in weight loss and improving our bowel movements. Kiwis are weight loss super foods because they brim with fibre. 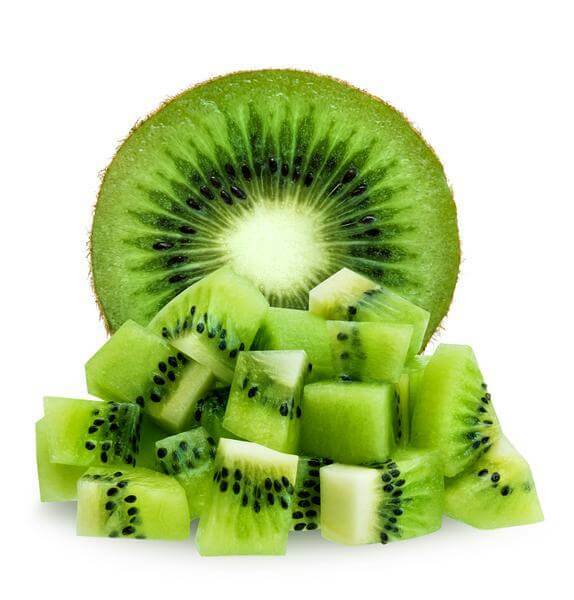 The black seeds in kiwis are an excellent source of insoluble fibre helping digestion, while the tasty green part contains lots of soluble fibre making you feel full for longer. Controlling hunger pangs is one of the essential steps to weight loss. Kiwis naturally control your hunger and are available year round. Blueberries are rich in antioxidants. They increase your metabolic rate and combat cholesterol, hypertension, and insulin resistance. 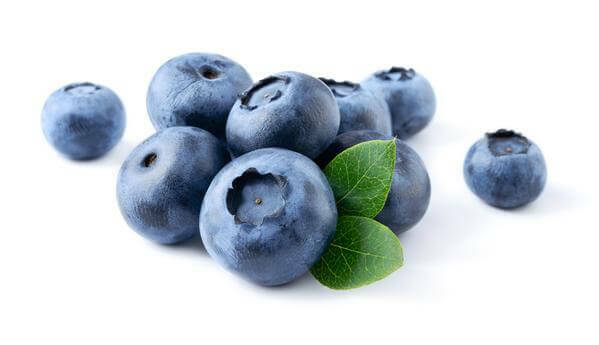 Blueberries are active fat fighters. Did you know rats eating blueberry powder, had reduced abdominal fat? Blueberries are indeed natural fat blasters. 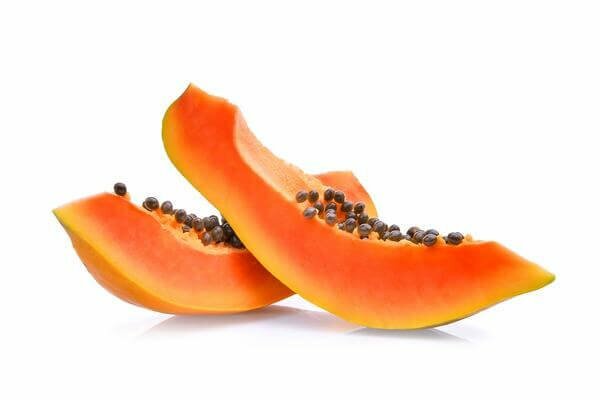 Papaya is a perfect fruit for weight loss because it contains papain, an enzyme that boosts the digestion of food in your body. It is also rich in flavonoids, antioxidants, and vitamin C.
What is more, you are easily able to incorporate this fruit into your diet. You can choose to eat it raw or include it in one of your main meals. Pomegranate comes filled with antioxidants. It is known to increase the blood flow in your body as well as reduce LDL cholesterol. 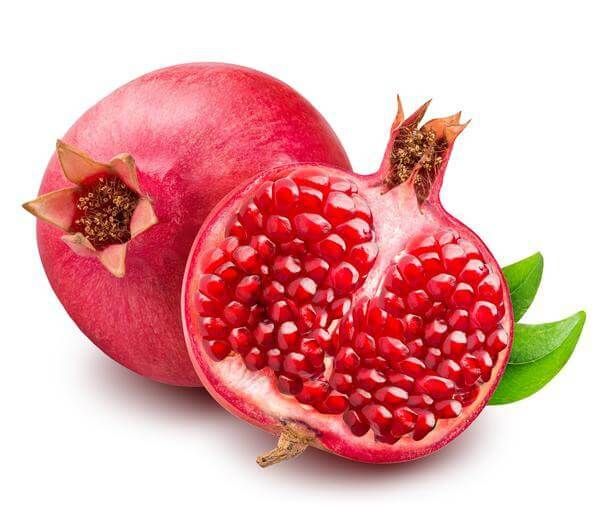 Pomegranate boosts the metabolism of the body because of the polyphenols and antioxidants present in the fruit. Adding pomegranate to your diet aids in weight loss by helping to control your appetite. 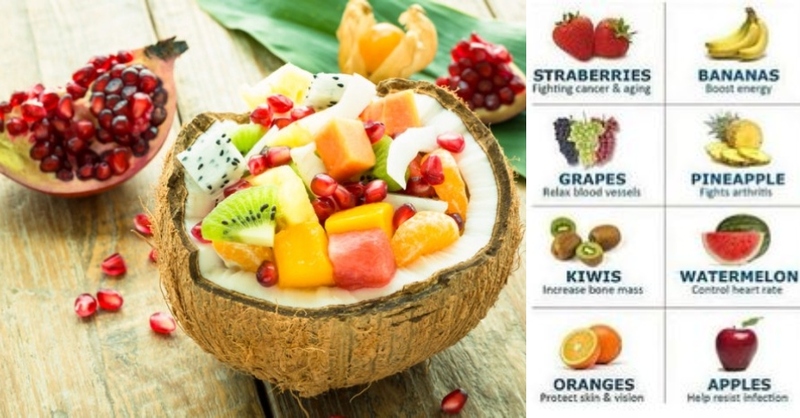 Are you surprised that coconut is on our list? A lot of people stay away from coconut when they are on a low-fat diet because of the saturated fats found in this fruit. 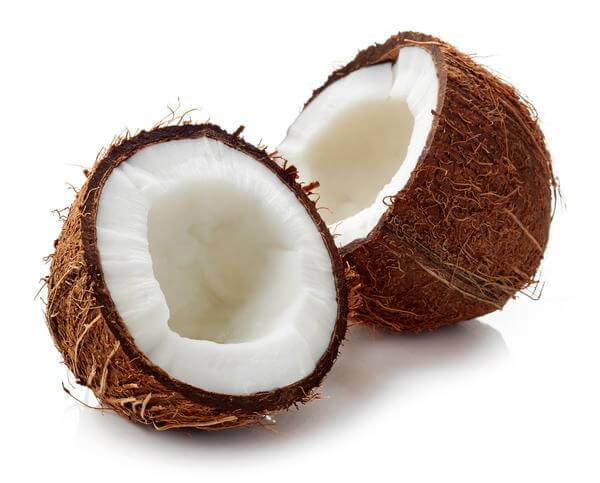 However, the saturated fats in coconut are healthy and not stored as unhealthy fats in your body. If you are craving a snack, take a bite of coconut. There are so many different ways to include coconut in your diet—you can use it in the form of coconut milk, dry fruit, or even coconut oil. The chains of triglycerides in coconut increase the metabolic rate of your liver by over 30%. By increasing your metabolic rate, coconut aids in weight loss.